Beading Arts: Giveaway: an overflowing handful of buttons! Do you remember the soft wrapped cuff bracelet I made last month from the buttons I received from The Bead and Button Company, UK? Well, they were very generous, much more generous than I will be capable of benefiting from all by myself! Gee, I'd love to have these Cindi. I'd use them on Crazy Quilt blocks, to embellish other sewing projects and purses. What great buttons! I would use them primarily for clasps on bracelets but there are also enough there for a necklace. Since I have been beading lately they would be great for clasps. I would also include them in my crazy quilting. My email comes up with goggle. I would use them in my bead embroidery and also incorporate them into my resin and wire working designs. Clasps, primarily... But a necklace and/ or bracelet as well. Thanks for the opportunity! Such cute buttons! I would use them for clasps on wrap bracelets! I would like to enter the competition for the buttons, I am 76 yrs old and starting jewellery making just under 2 yrs ago and I am learning all the time, I did make a bangle with beads and buttons which my daughter loved and decided she wanted it for herself, so I have been thinking of having another go and the beads you pictured would be great, so fingers crossed you choose me. I would definitely make a necklace, a bracelet and some earrings for me, for my daughter, for my granddaughter and friend! I would be using them to make a knitted bracelet and necklace. I'd love to use them in the form of brooches. They would also look good as embellishments on my bags and shoes. THANKS FOR DOING THIS !! i WOULD BE USING THEM IN ALL KINDS OF MY ART- ADD CRAFTER HERE .. 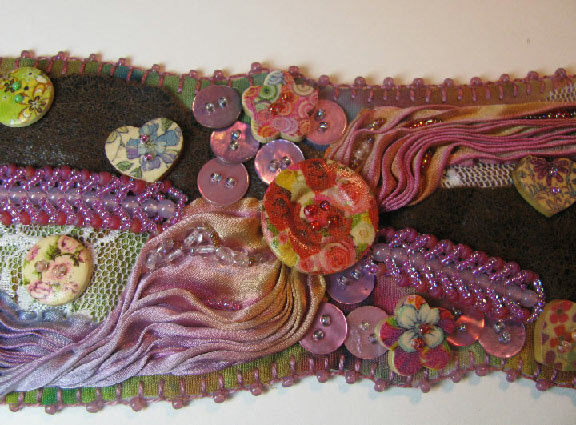 FIBERS, QUILTING , MIXED MEDIA , SEWING .. These are so pretty! I would use them on some felt stuffies I am making and I also dearly want to do some cuffs - what a great idea to use them that way! Oh, shoot! I forgot my email in my post - janschop at aol.com - hope you can add it some way. Sorry! Greetings, Hearts are my memory shape for my beloved mother. The heart beads would work well with macrame bracelets and string bracelets/necklaces I love to make. What gorgeous buttons. I would like to make a bracelet or use them in card making or sewing.